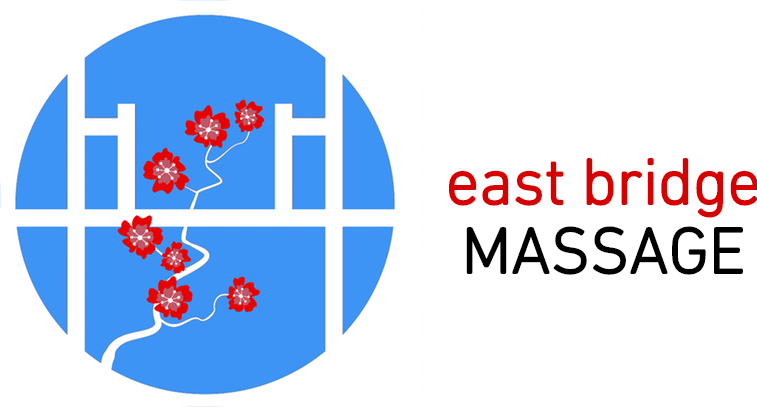 Our website address is: https://eastbridgemassageportland.com. We are required by law to maintain the privacy of your health information and to provide you with notice of our legal duties and privacy practices with respect to your health information. This notice describes how health information about you may be used and disclosed, and how you can get access to this information. Please review it carefully. The past, present, or future payment for your health care. Treatment. We may use or disclose your PHI to give you medical treatment or services and to manage and coordinate your medical care. Billing/Payment. We may use and disclose your PHI so that we can bill for the treatment and services you receive from us and can collect payment from you, a health plan, or a third party. This use and disclosure may include certain activities that your health insurance plan may require before it approves or pays for the health care services we recommend for you, such as determining eligibility/coverage of benefits, reviewing services provided for medical necessity, and prior authorizations. Health Care Operations. We may use and disclose your PHI to run our practice, improve your care, and contact you when necessary. We may leave a message on an automated answering device or person answering the phone, email, fax and text you for the purposes of scheduling appointments, appointment reminders, appointment openings, possible treatment options or alternatives or health related benefits and services. Get an electronic or paper copy of your medical records. Records are provided within 30 days of written request and a reasonable fee may be charge. Ask us to amend your medical record. We are not required to agree to amend it but if your request is declined, you will be provided with an explanation of our denial reason within 60 days. We will inform you if a breach occurs that may compromise the privacy and security of your information. We will not use or disclose your information other than described here unless you tell us we can in writing. We reserve the right to amend this Notice of Privacy Practices at any time in the future and will make the new provisions effective for all information that it maintains. Until such amendment is made, we are required by law to comply with this Notice.